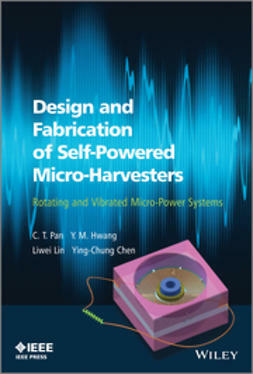 This book provides a detailed and advanced level introduction to the fundamentals of energy harvesting techniques and their use in state-of-the-art communications systems. 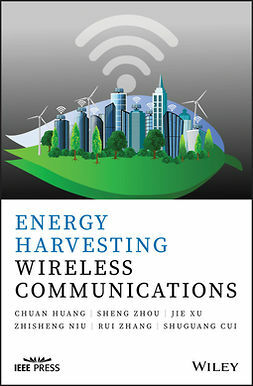 It fills the gap in the market by covering both basic techniques in energy harvesting and advanced topics in wireless communications. 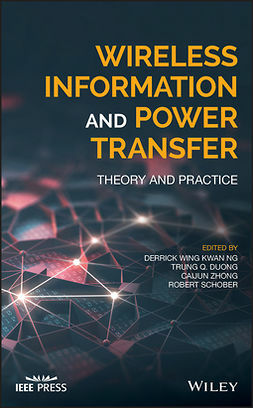 More importantly, it discusses the application of energy harvesting in communications systems to give readers at different levels a full understanding of these most recent advances in communications technologies. 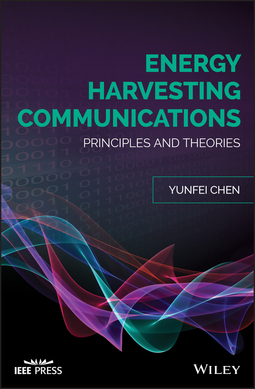 The first half of Energy Harvesting Communications: Principles and Theories focuses on the challenges brought by energy harvesting in communications. 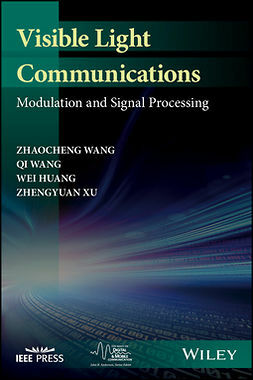 The second part of the book looks at different communications applications enhanced by energy harvesting. 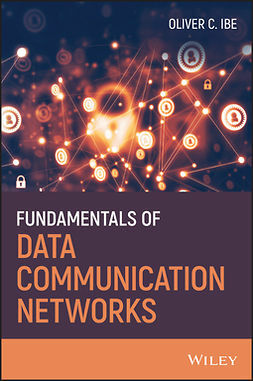 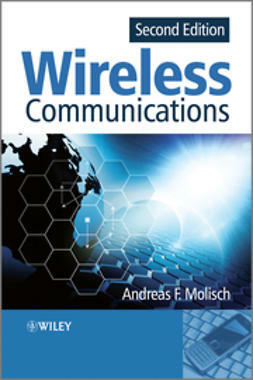 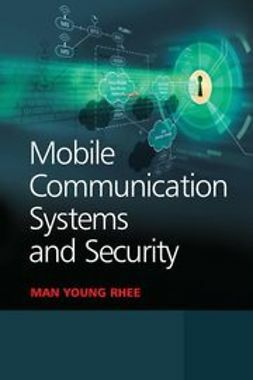 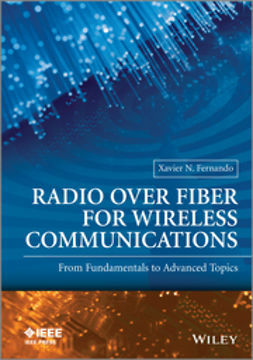 It offers in-depth chapters that: discuss different energy sources harvested for communications; examine the energy harvesters used for widely used sources; study the physical layer and upper layer of the energy harvesting communications device; and investigate wireless powered communications, energy harvesting cognitive radios, and energy harvesting relaying as applications. 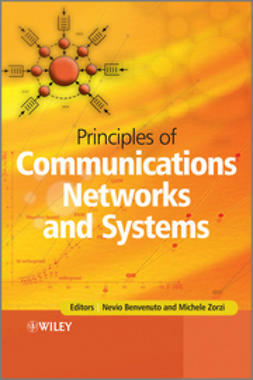 Written by a renowned expert in the field, Energy Harvesting Communications: Principles and Theories is an excellent resource for students, researchers, and others interested in the subject.